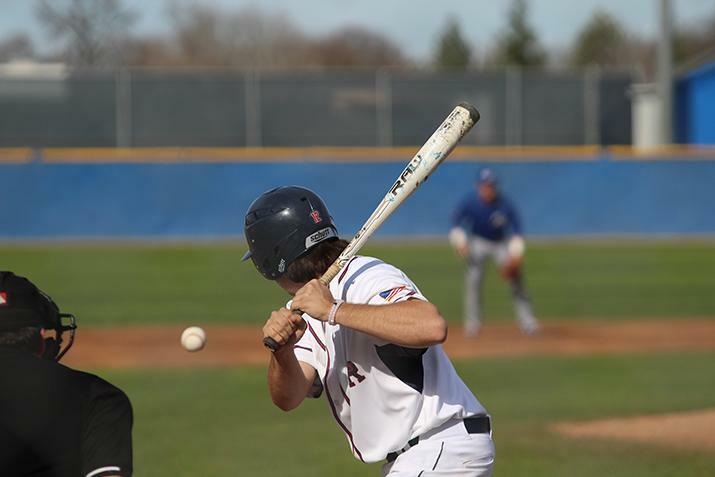 A rough start to the opening stretch of games for American River College’s baseball team has left the team in last place in conference with a 3-6 record. Five of the team’s eight games have been decided by just one run, with ARC coming out on the losing end four times. The team’s most recent game was against Solano College where ARC surrendered 5 runs in the last two and a half innings, losing by the score of 9-7. Before the season, many players – including right fielder Cade Parker – expressed excitement and hopes for this season. “I think we have a really good team and a chance to do some special things this semester,” Parker said. 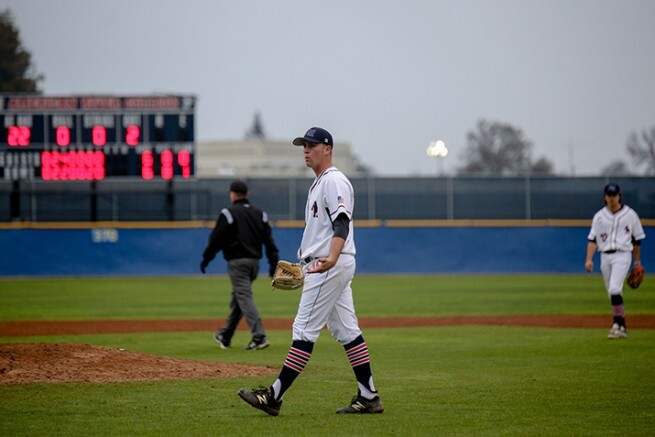 One area where the team may look to improve is the number of throwing errors, as it cost them in the season opener against West Valley and against Solano in February. “We just need to work on little things, like taking care of the baseball and cutting down on errors,” pitcher Ian Codina said. The team then lost to West Valley again two days later, in a game that had to be decided in extra innings. Pitching coach Preston Vancil talked about how the team was costing themselves. With conference play not beginning until March 10th, ARC still have time to regroup and make a run towards the top of the table. Freshman Micah Gunter said after the team’s loss to Feather River College that once the team find a spark, it will start coming together. “We just got to buckle down and get the job done, I feel like once we get that big hit the wins will start coming easier,” said Gunter. ARC will undoubtedly be looking to win their next game on Friday at Butte College. Be the first to comment on "Rough start to season has ARC Baseball last in Big 8"